UPDATE: Ho-Oh will appear for an extra two days (14th of December, 1 PM PST) due to a bug with Raids last week. Thanks to the contribution towards last week’s global challenge, the Legendary Pokémon Ho-Oh is available for Pokémon GO! 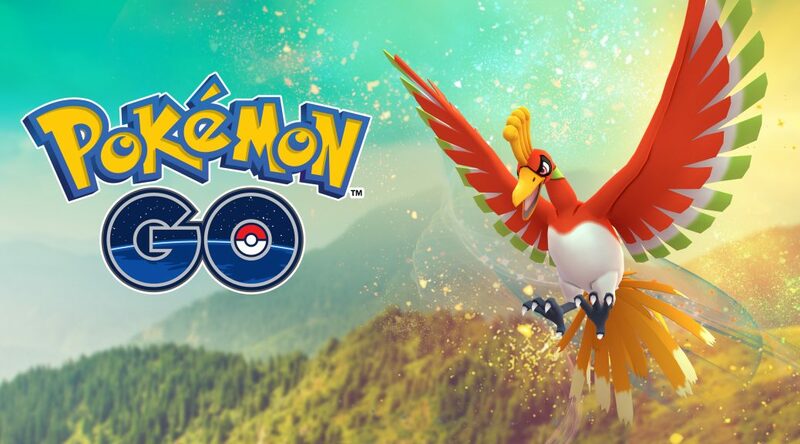 Ho-Oh will now be available worldwide until December 12, 2017. Are you ready to take on the fiery bird Pokémon? Previous PostGet a free Master Ball in Pokémon Ultra Sun and Ultra Moon!Next PostGen 3 Spotted on Pokémon GO Image in Apple Watch Store!